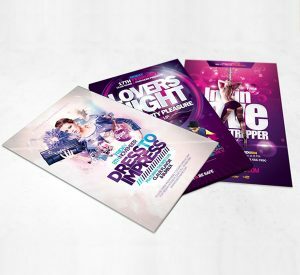 The perfect promotional tool, flyers come in all shapes and sizes to suit. 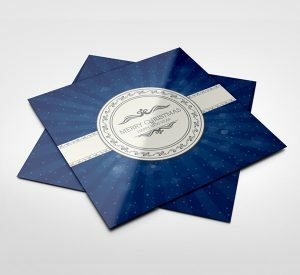 Choose a range of finish options, from silky smooth paper to natural Kraft card! 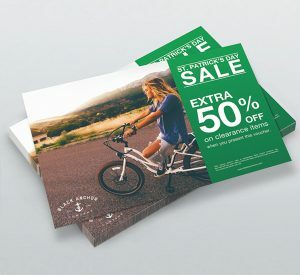 With a range of flyer and leaflet sizes available, pick from pocket-sized A6 leaflets right up to a notice-worthy A4, or be a bit different with a square flyer for a really stand-out leaflet. Coming in at half the size of an A6, the A7 flyer works a treat for when you want something that can easily slip into a pocket or bag. They’re also the perfect size for tickets or vouchers. Available in range of 5 different stocks, from satin smooth Silk all the way to the eco 100% Recycled. 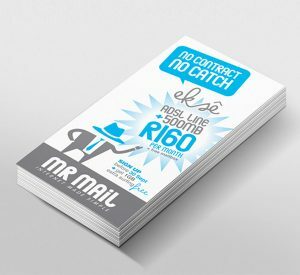 The original flyer size, A6 flyers make the ideal hand-out for promoting events or door to door flyering. They also make excellent postcards or invitations. Choose from a range of weights and finishes to suit your needs including matt or gloss lamination. 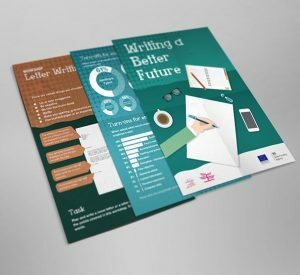 A5 Flyers are the most popular size, with plenty of space, for an alternative to a brochure or leaflet try an A5 flyer as an ideal halfway-house solution. Available in a choice of finishes and weights, you’re sure to find a fit for your business or event. 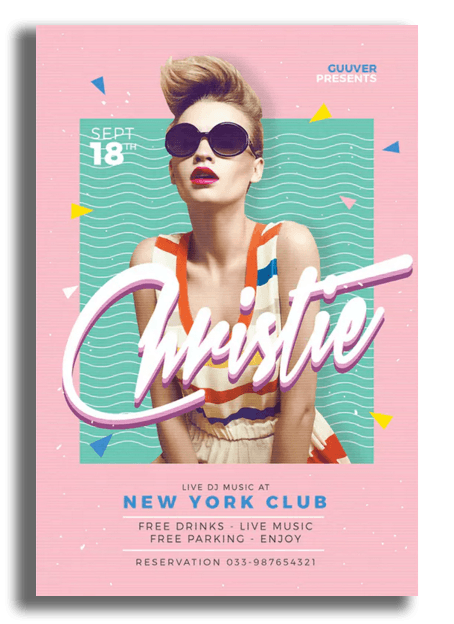 Grabbing the attention with their stand-out shape, the Square flyer makes an ideal choice for stylish invitations, launching events or popped into your packaging. In a choice of weights from paper to card and finishes from earthy Kraft to luxury Velvet Matt lamination. 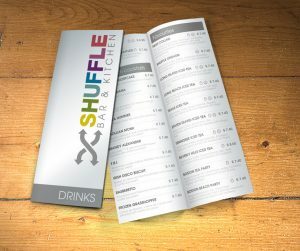 With plenty of space A4 flyers are perfect for menus, guides and promotional campaigns. 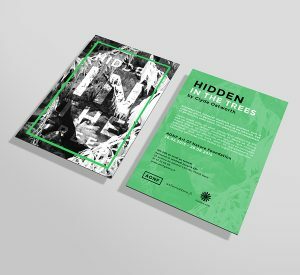 With five different paper types, opt for a Silk or Gloss finish to bring out the colours in your artwork or a more natural look and feel with Uncoated stock.